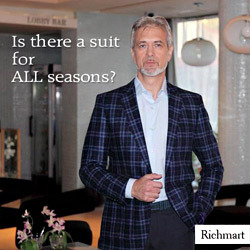 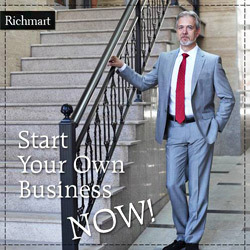 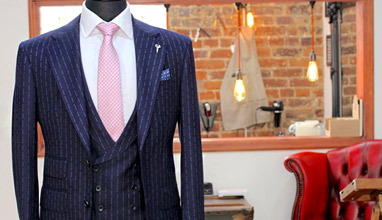 Off the rack suits will cost ?795 for a two piece or ?995 for a three piece, while bespoke suits will start from ?2,000. 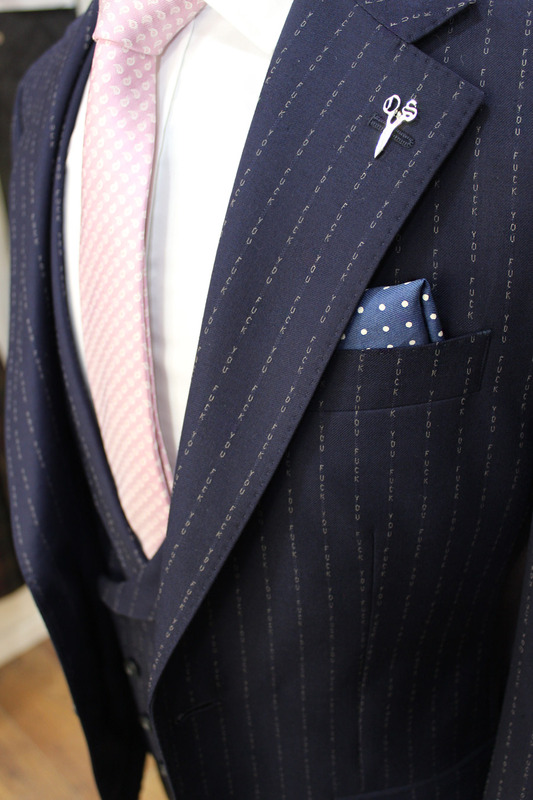 Accessories, including ties and handkerchiefs, will also be available. 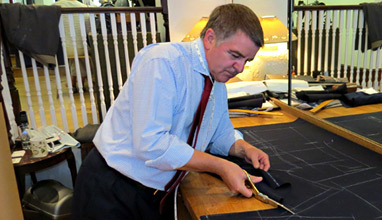 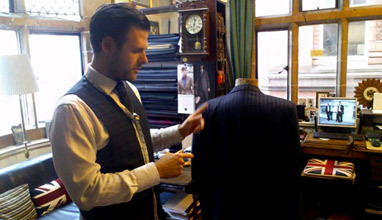 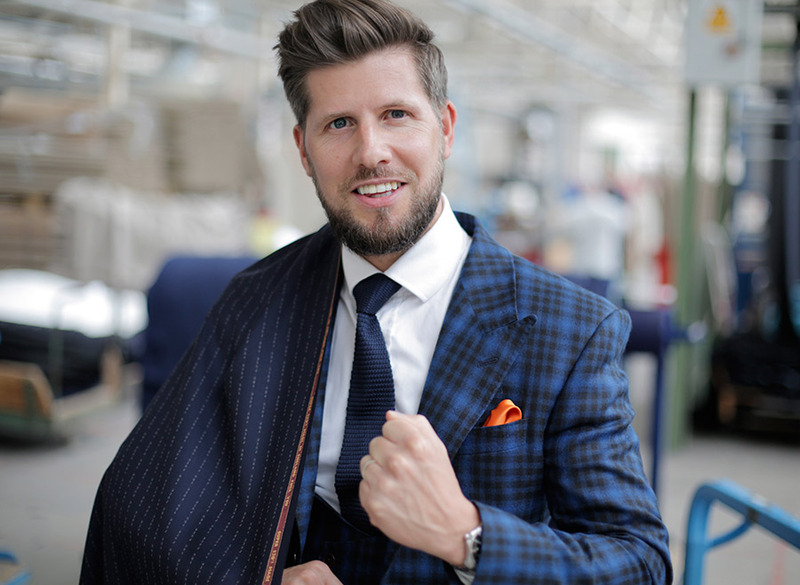 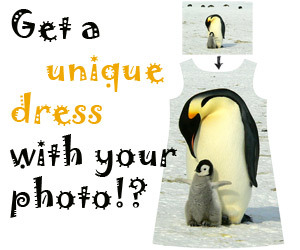 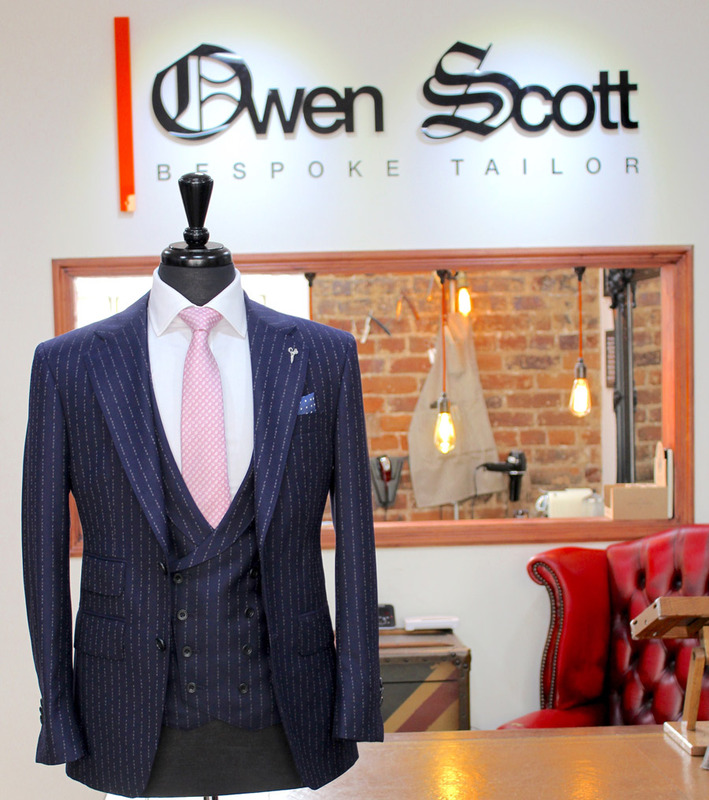 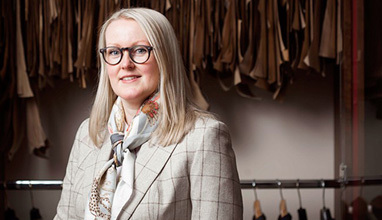 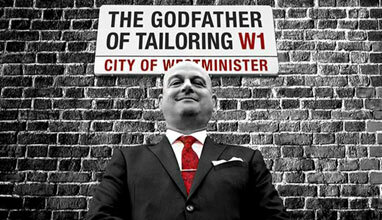 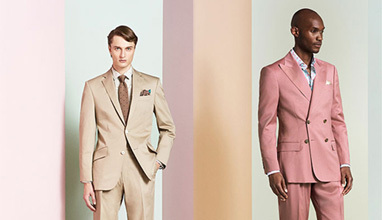 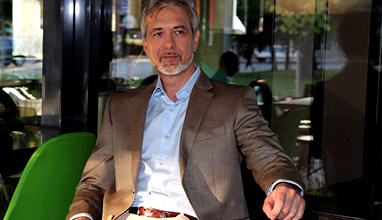 Owen Scott is England’s foremost modern and fashion focussed bespoke tailors. 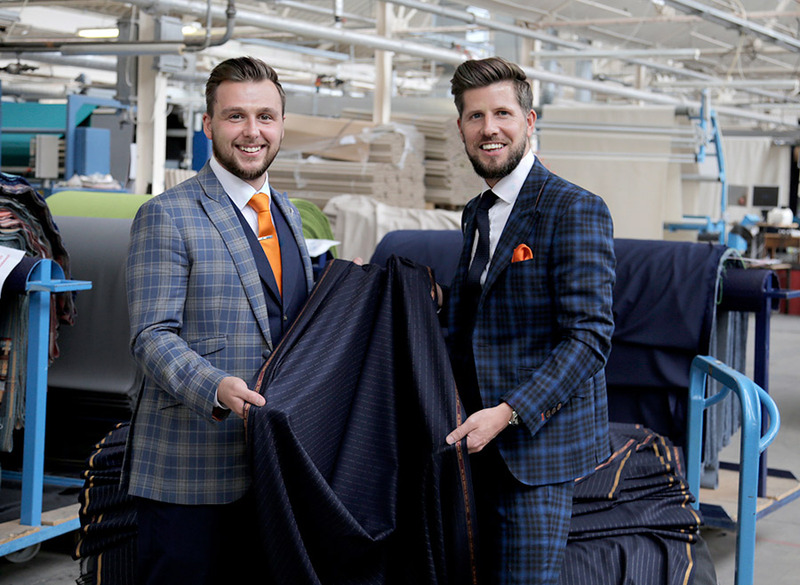 Established in 2010 by Scott Hufton, Owen Scott now has two stores in the UK - a flagship store in Huddersfield and another in Leeds. 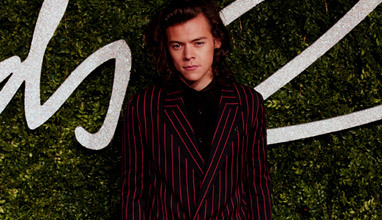 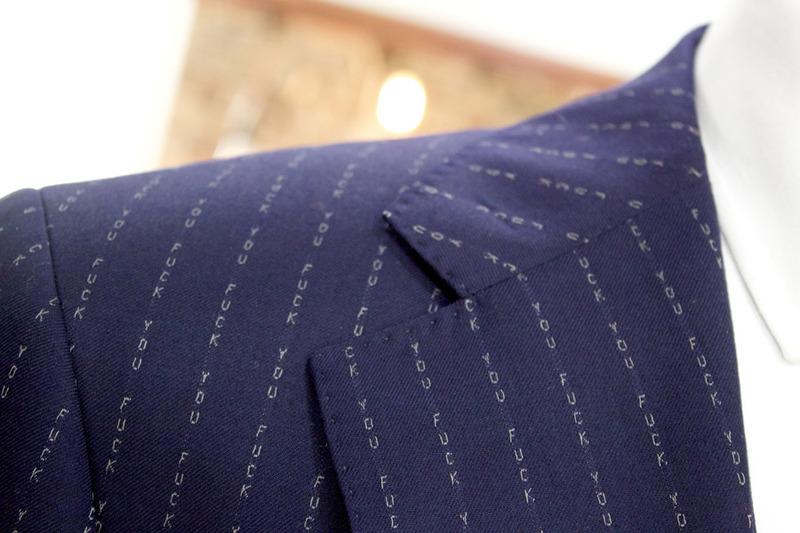 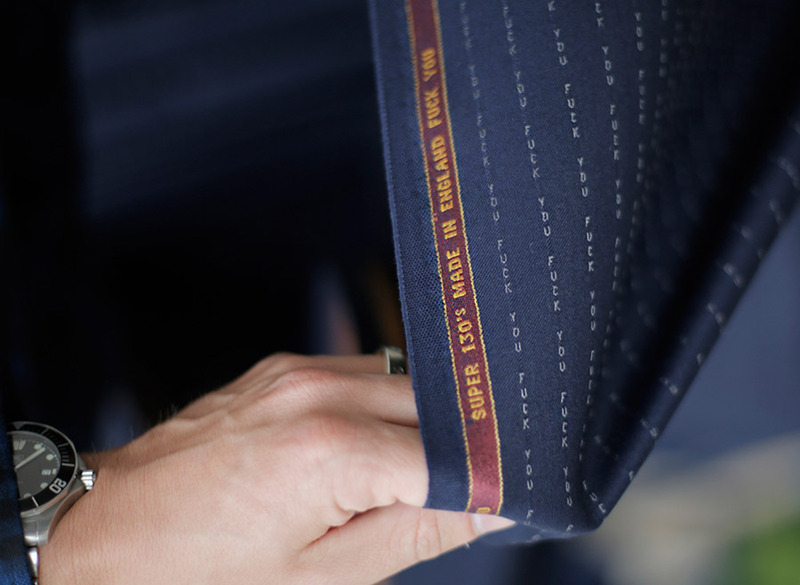 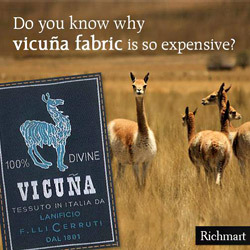 In addition, orders can be made at Scabal on Saville Row in London.